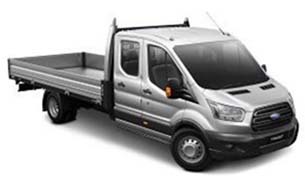 We are delighted to be providing Ford vehicles, products and service to Sunbury and surrounding communities. Our family previously owned Kyneton Toyota for 6 years and during 2014, we were delighted to be given the opportunity to own and operate a Ford Dealership. In 2013, we were named the Toyota National Dealer of the Year – Toyota’s highest accolade. Our success is based on our respect for people - our staff and our customers, and customer service excellence. Our aim is to develop Sunbury Ford in the same way - through intensive staff training and building a strong team approach based on respect for people. 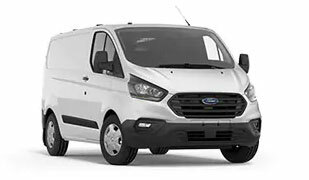 We greatly value the people we employ, we greatly value our customers and we greatly value the role Sunbury Ford plays in the local community. We want to form partnerships with local organisations to demonstrate our support and commitment to this dynamic community. The future is exciting for Sunbury Ford and we want you to be a part of it! We invite you to come into the dealership to experience a warm welcome, excellent customer service, the opportunity to purchase great vehicles, have your car serviced and meet our highly professional team who have one goal in mind – to provide you with the best experience possible. 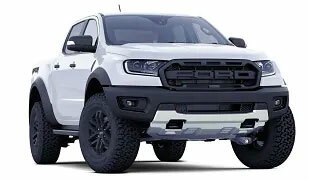 Please come in and see us at Sunbury Ford - Great deals, Great Service, Guaranteed! The team are friendly and we were happy with the deal. We (my wife and kids and I) had an excellent experience!. Thank you to the team for being so accommodating by lending us a vehicle when we were still working out what to buy. Will definitely be coming back for our services in the future.